Joy – Faith, Science, Joy, … and Jane Austen! 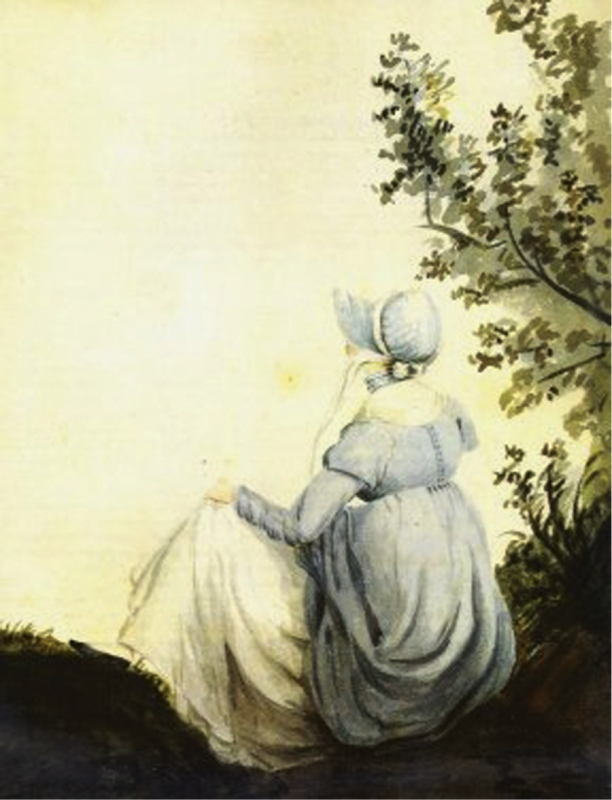 Jane Austen’s beloved poet, William Cowper, suffered from depression most of his life, but still, through diligent struggle, found moments of joy. How did he do it? Welcome to Faith, Science, Joy, … and Jane Austen! Austen’s world was in a process of transformation, and two leaders of the changes were the church and science.